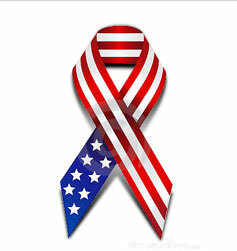 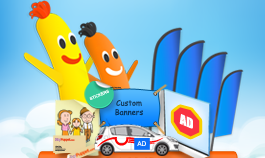 We only started creating custom advertisements last October 2011, and we say that it is a big success. 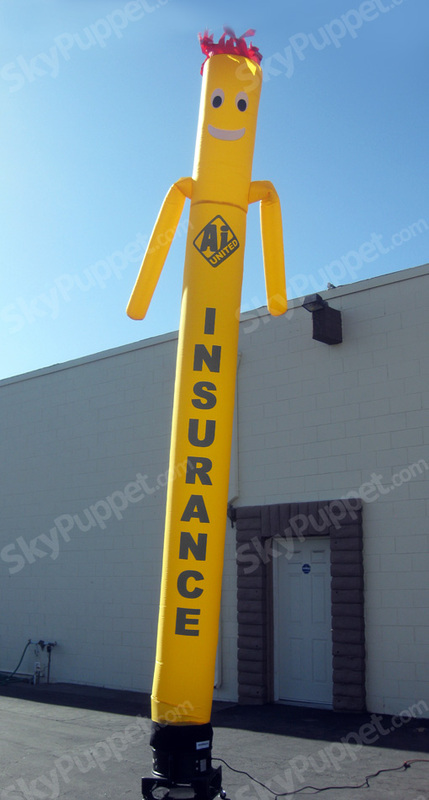 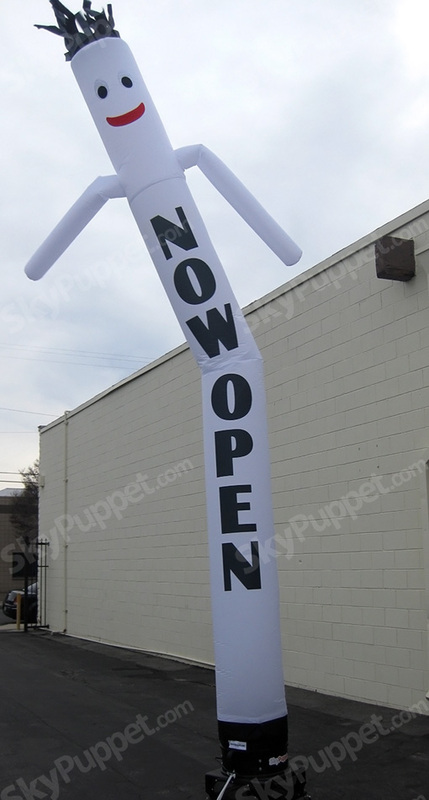 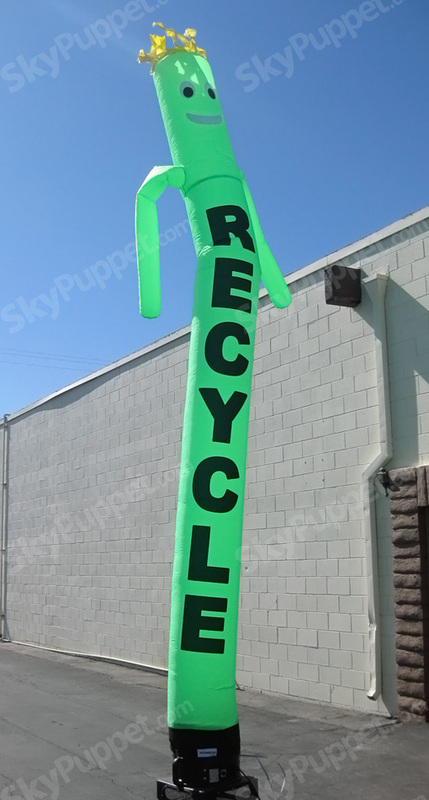 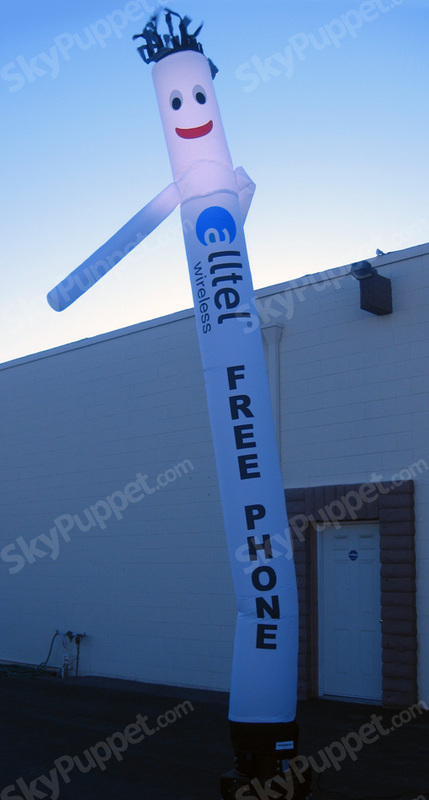 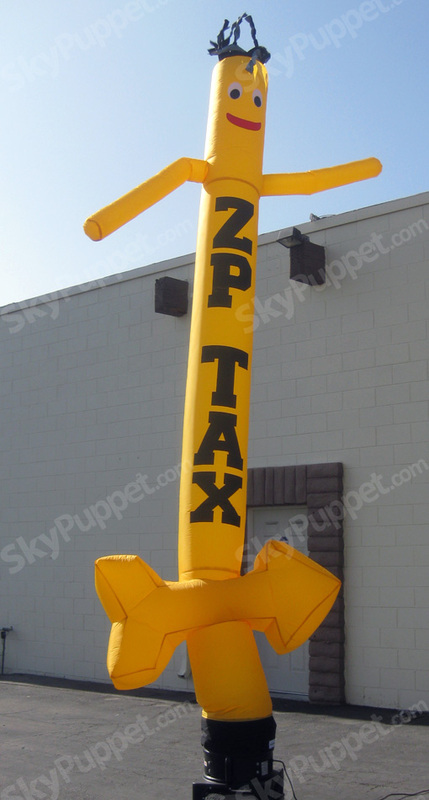 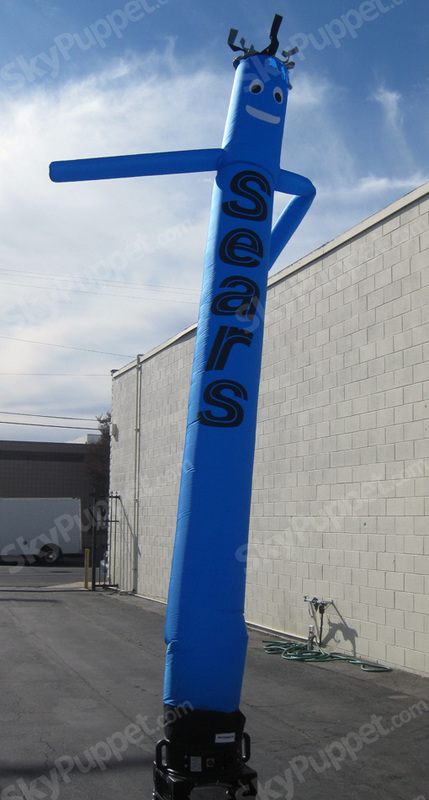 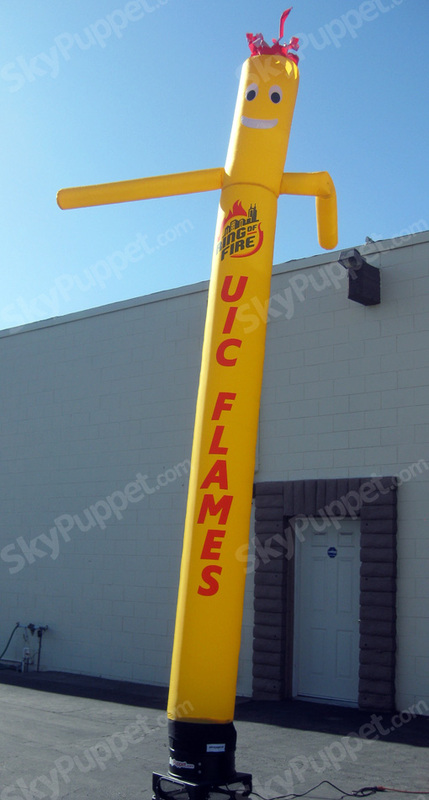 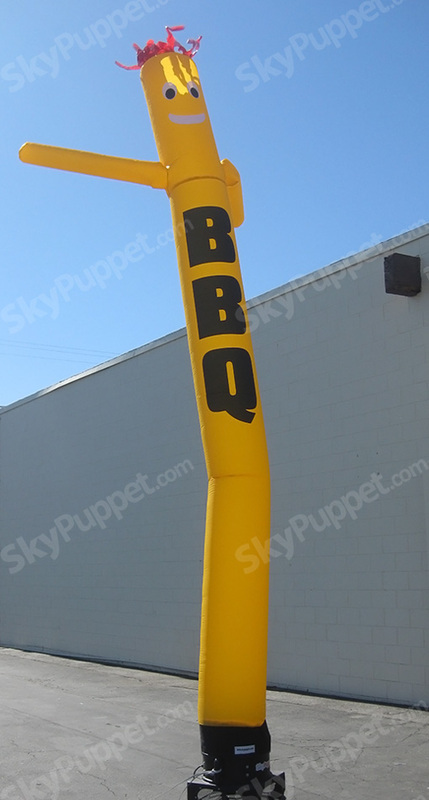 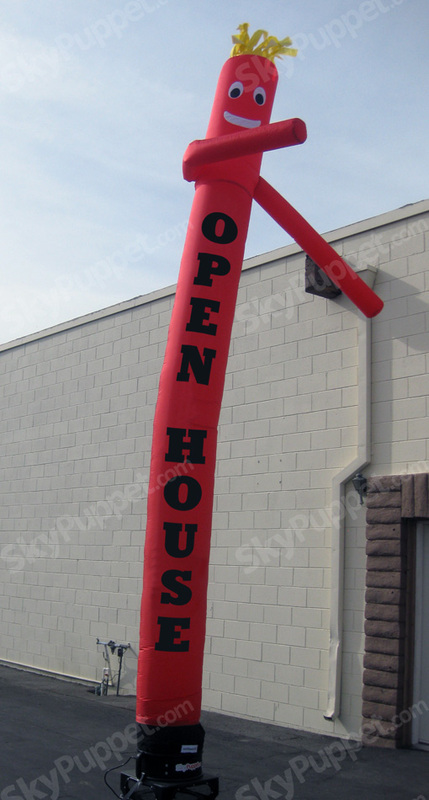 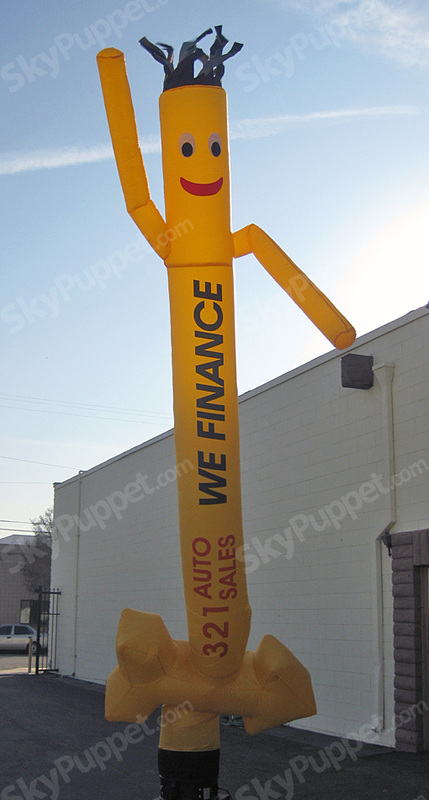 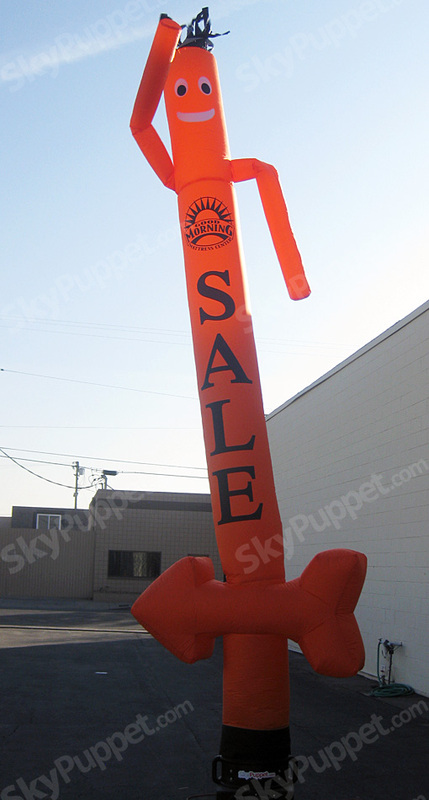 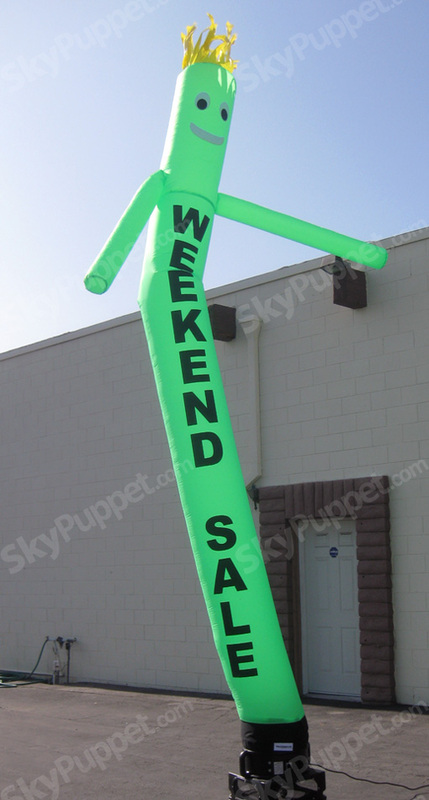 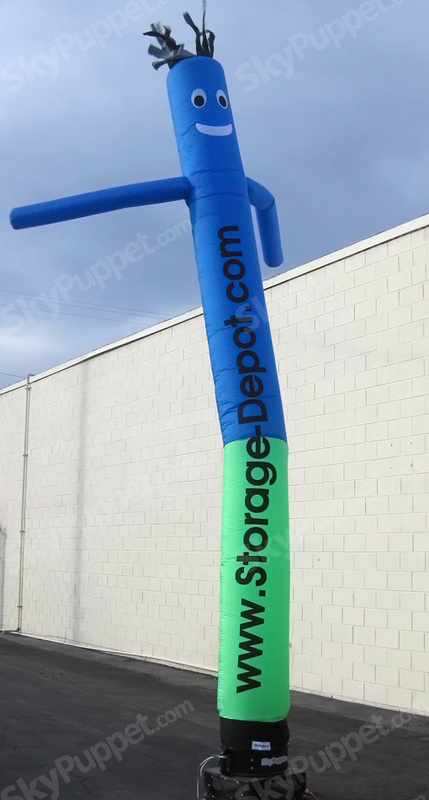 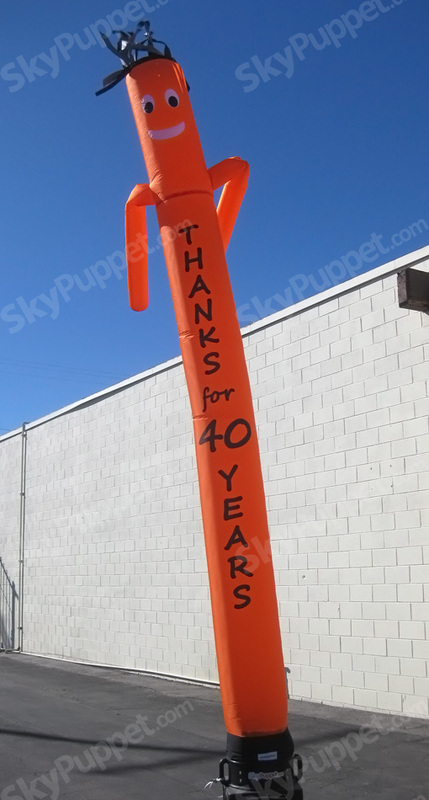 Our simple concept of printing directly on the Sky Puppet or Sky Dancer made a leap forward in Inflatable Advertising. 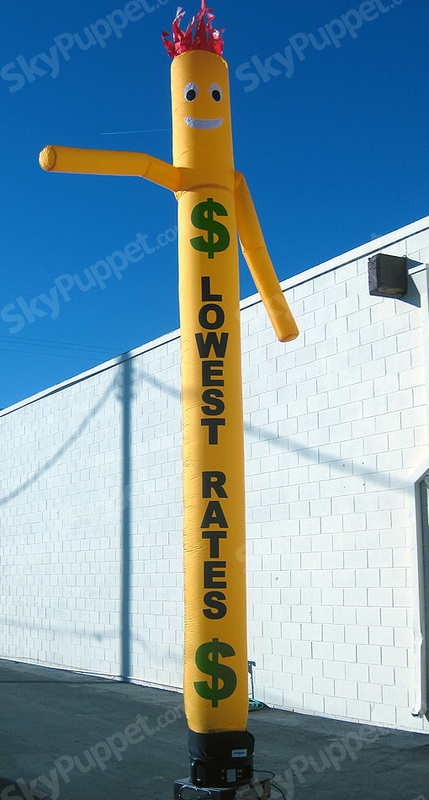 Not only because it is cheapest you can get, but it is the most durable of all. 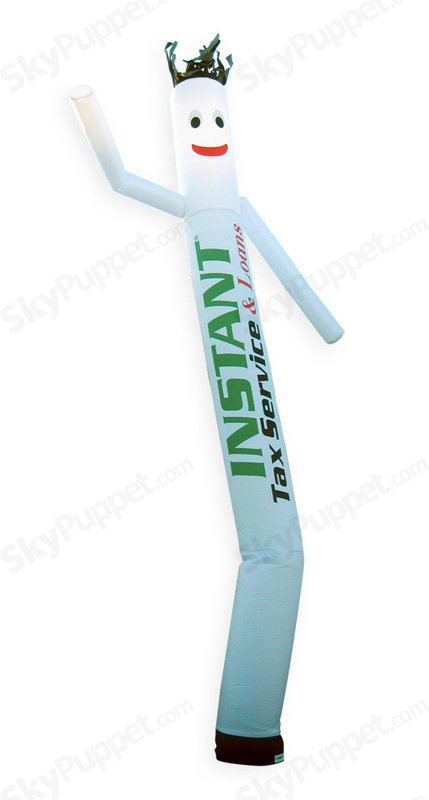 Below are some of the best Custom Sky Puppets or Sky Dancers we created for our clients.